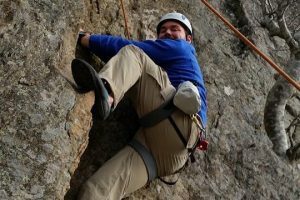 Rock Climbing - Active Outdoors Pursuits Ltd.
Rock Climbing is a fun and physical sport that can be enjoyed by people of all ages. 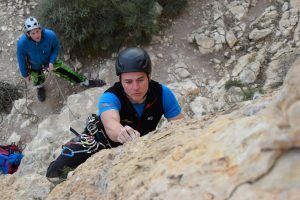 Whether you are looking to give it a try for the first time or to develop your skills into lead and multi pitch climbing we can work with you. 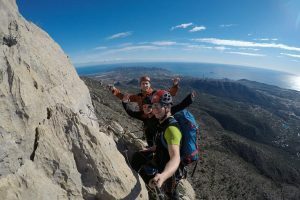 Working towards your outdoor qualifications? We run SPA training and SPA assessments. Please head to our NGB qualifications pages for more details.